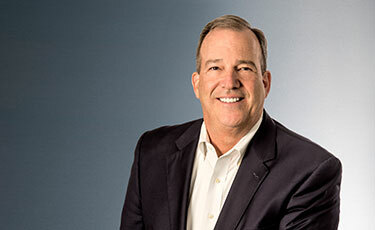 Keith brings over 30 years of investor relations and operating experience to AIM, including 20 years as a Chief Operating Officer in the alternative investment industry. He was most recently the COO for BCM Advisors. Keith has also been the founding COO for several investment firms, including Bowman Capital, Sanctuary Wealth Services, East Avenue Capital Partners, and a Neuberger Berman Technology Fund.